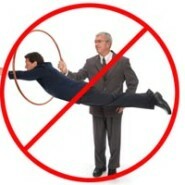 Our Equity Line of Credit for 2019 – “We don’t make you Jump Through Hoops!” Hot Loan Product #5 is an Easy Stated Income Stated Assets loan program for 2019. 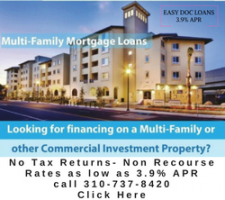 Additionally this Stated Income Line of Credit is most popular in Los Angeles and Northern California. This SISA loan is up to 65% LTV or CLTV. This loan can be in 1st or 2nd position. The Rates are 7.99% to 11.5%. Loans amount are from $250,000 to $5,000,000 now. Only pay for what you are using. The Borrower can juice it up and pay it down as much as they want. This loan is available in California only properties. As a matter of fact this Home equity lines of credit have become increasingly popular. This type of credit line is not meant for day-to-day expenses as a credit card would be. Equally important many business owners use their home as collateral to obtain an equity line of credit to pay for higher ticket items. Furthermore borrowers may want to compare the advantages of a traditional second mortgage over an equity line of credit. 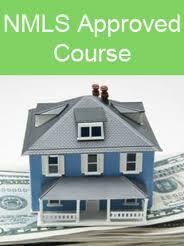 Likewise aHELOC / home equity line of credit is simply a loan taken against your home. Moreover it works very similar to a credit card only it is a secured loan. Equally important with Hot Loan Product #5 a borrow can access credit up to the value of the equity in your home. 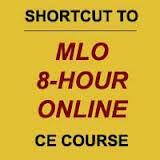 As a matter of fact many people who have taken this kind of loan have benefited greatly. Please provide a rent roll and Schedule of Real Estate Owned if you have more properties and units.